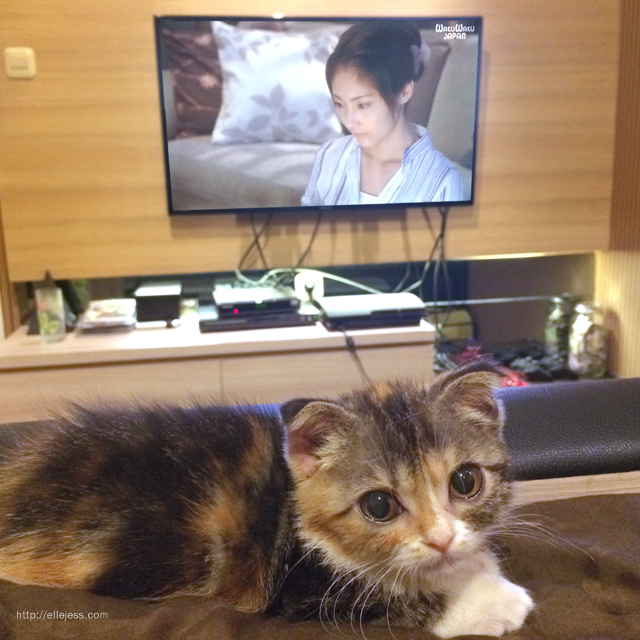 Few days ago, Bolu and I watched this Japanese movie at WAKUWAKU JAPAN TV Channel (#168). 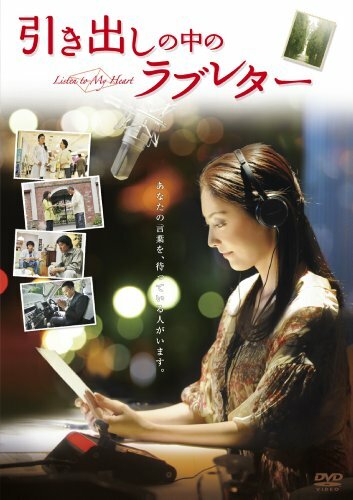 It is a romantic-drama movie called Listen to My Heart (引き出しの中のラブレター, Hikidashi no naka no rabu retā). Mao Kubota (Takako Tokiwa) who works as a radio DJ in Tokyo is starting a new program called “Love Letters from the Drawer”. People can write down their reserved feeling to someone on a letter, request a song to go with it and then Mao will read the letter and play the song at her program; hoping that the message will reach the intended person. The program was inspired by her own experience when she read a letter from her deceased father; who had always been so hard on her but finally expressed his true feeling toward her daughter through that honest, heartfelt letter. 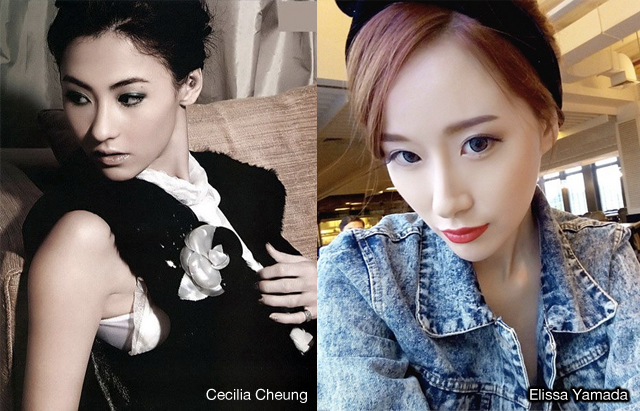 The main actress Takako Tokiwa really looks like Cecilia Cheung lol! Okay, now let’s talk about the movie! Made in 2009 where the internet era has begun, Listen to My Heart (引き出しの中のラブレター, Hikidashi no naka no rabu retā) brings up two now-kind-of-already-forgotten medias that played a big role in connecting people back then: radio and posted letters. It brings me back to the time where I would listen to the radio whenever I’m sitting in the car, going back and forth from home to school; and also further back when I had pen pals in elementary school (one of them was my childhood maid who went home to her village because she had to be married. I remember she wrote me a letter on a Little Mermaid paper because she knew I LOVE Ariel ^^). Directed by Shinichi Mishiro, Listen to My Heart is a movie about a woman’s strong dedication towards her career as a radio DJ → that succeed her in spreading her positive energy → which helps a lot of people who have been burying their thoughts deep down in their heart → to finally have the courage to pour it in a letter, → which she will then read out loud in her program, hoping that the significant person somewhere would hear what this person have to say. 1. At least A has decided to finally release what has been weighing his/her heart, and that’s a good step because it allows A to be honest to his/herself about his/her own feeling; which is not easy because some thoughts and feelings are sometimes better left unsaid or unheard, even to oneself. 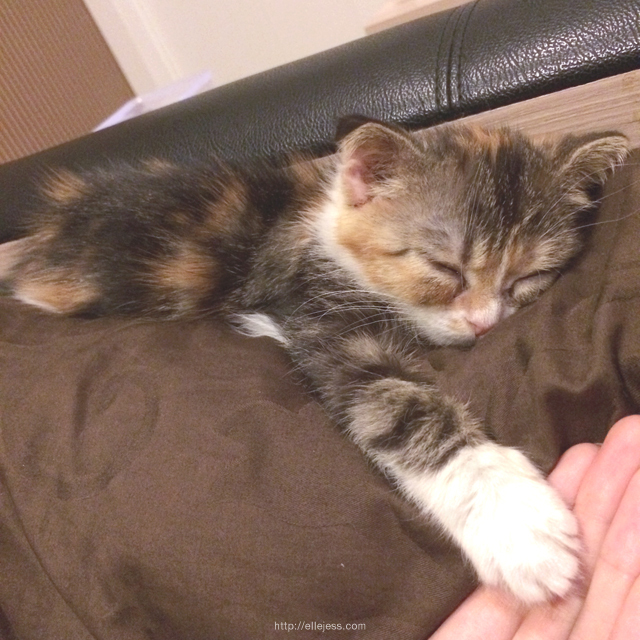 Oh no, baby girl fell asleep! To take selfies with this cutiecat, please!!! Think about her instantly send me to the real bolu,, why cake and cat are so tempting ..
[VIDEO] Bolu Goes Meow + Bonus Facts About Her!